Research doesn’t always need to involve a trip to the library or the computer lab. 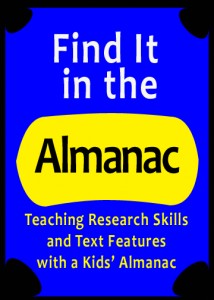 Especially when you are introducing certain research skills and just want the kids get in a little practice, a kid’s almanac may be the perfect solution. Scholastic’s Almanac for Kids is one good choice. 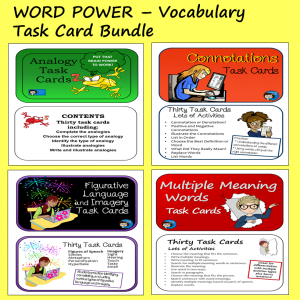 Ideally, you will need one copy per group, so depending on how many kid in your class, five or six might be a good number. Or, if necessary, the groups could take turns, maybe with almanac assignments in a center after a whole-class introduction. 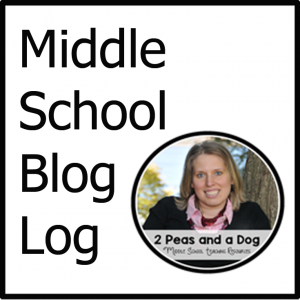 Two parts that the students will need to recognize right away are the Table of Contents and the Index. When looking for specific information, the index is usually what they will want to use. It is also helpful to know a little about how to use an index. 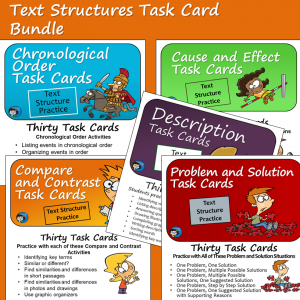 Kids will find a number of pages listed for many topics, and they will need to know, or discover, that they might just have to look at them all to find the information that they need. An activity in which they list pages tried and the results of each search might be helpful here. The fun thing about an almanac for kids is the variety of seemingly random information that it contains. Introducing the almanac as a book similar to the all-time favorite Guinness World Records books might stir up some interest. A little time to explore the almanac before beginning their assignment can foster interest, too. 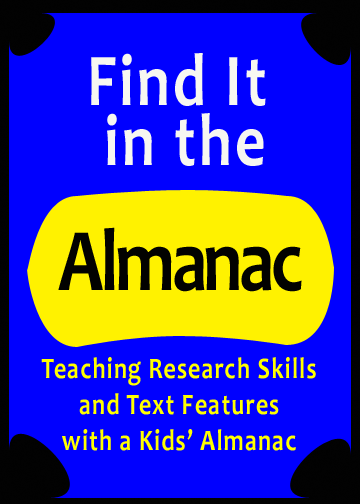 A kids almanac is a great place to have kids practice locating information in charts and graphs. Almanac are often loaded with charts and graphs of all kinds, and other kinds of graphics as well. In fact, while you are working with the almanacs might be a good time to review text features, too. In addition to the charts and graphs, there will probably be maps, photos, drawings, text boxes, and all kinds of fancy and colorful print designed to attract kids’ attention. One of my favorite almanac activities is a scavenger hunt. Give each group a list of questions about random topics and see which group can find the most correct answers in a set amount of time. The element of competition is sure to encourage kids to keep looking until they find the correct answers. Let’s see – I’m looking at an older almanac at the moment, but from this one, I could write a question about the percent of households with internet access, one about countries that rely on nuclear energy, one about the cities with the tallest skyscrapers, one about football’s top touchdown scorers, and even one about the size of a fingernail on the Statue of Liberty.